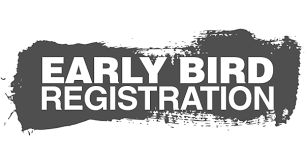 Early Bird Registration has started!!! The Colorado Department of Human Services has approved the Colorado Montessori Association Validation Project! With this approval, CDHS has agreed to grant all Montessori schools validated by CMA an Administrative​Materials Waiver (glass, small objects, and sharp items). The collaborative work between CMA and CDHS has been a positive process resulting in increased trust and understanding. We truly appreciate the efforts that have been made and appreciate the benefits it will have with all validated Montessori schools in our state. If your school would like to participate in this process, please read the Handbook, and then complete the application. We look forward to working with you. 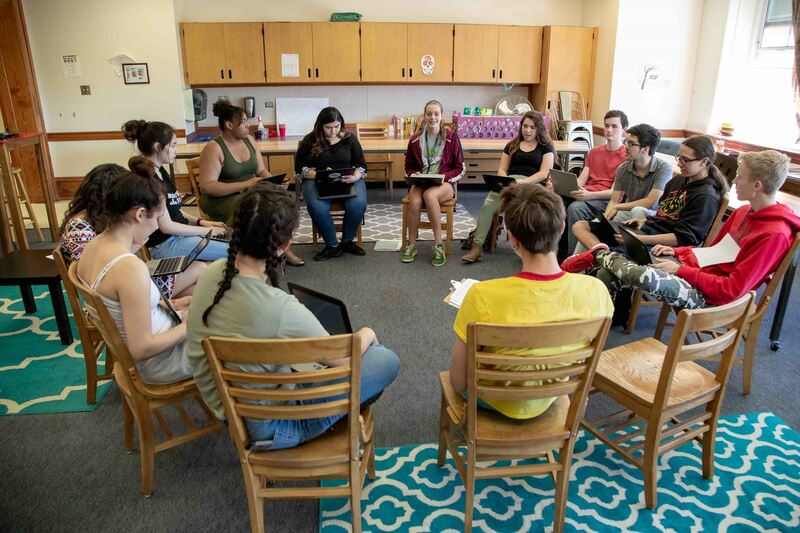 Read more about the benefits, how the program works, and how your school can participate here. 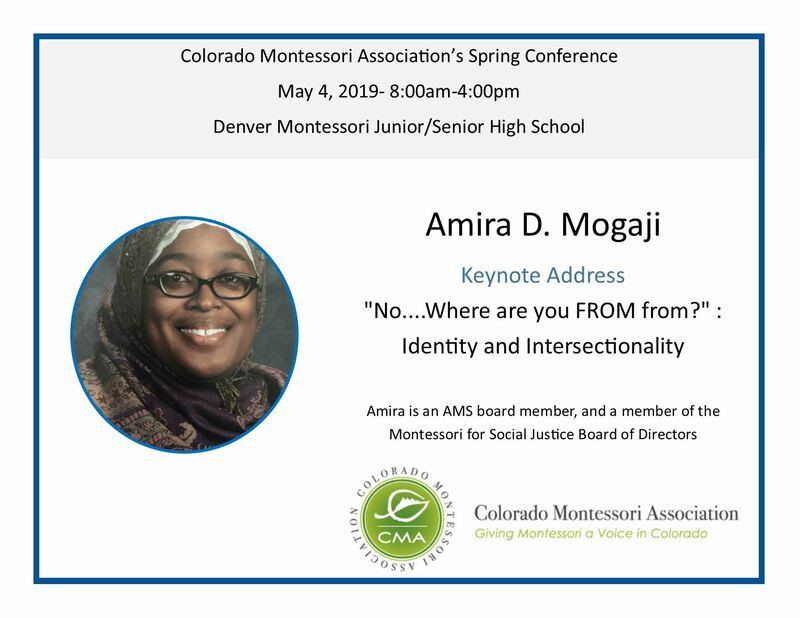 The Colorado Montessori Association is a powerful voice for Montessori advocacy providing a forum for networking and professional growth in the Montessori Community. It is a highly functioning, evolving professional organization, unified in its vision, respectful, purposeful and inclusive. We are continuing our “Featured School” section and invite all our member schools to consider being “featured” with us.